Based on support calls and emails from the past 12 months here’s our most commonly asked invoicing queries and their solutions. 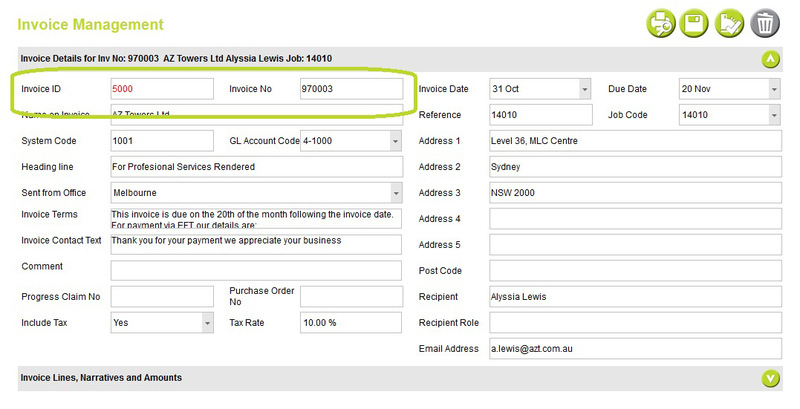 How can I change an invoice number, and why can’t I change the invoice ID? Why not save time and save as default the comments you use most often? Why isn’t my invoice appearing on this statement? Abtrac invoices have two numbers in the system. Invoice ID is the unique identifier in the database and cannot be edited. Invoice Number is the field used in reports and search screens and can be amended to whatever suits your business needs. You can enter whatever ‘number’ here you want to including prefixes/suffixes and alphanumerics. 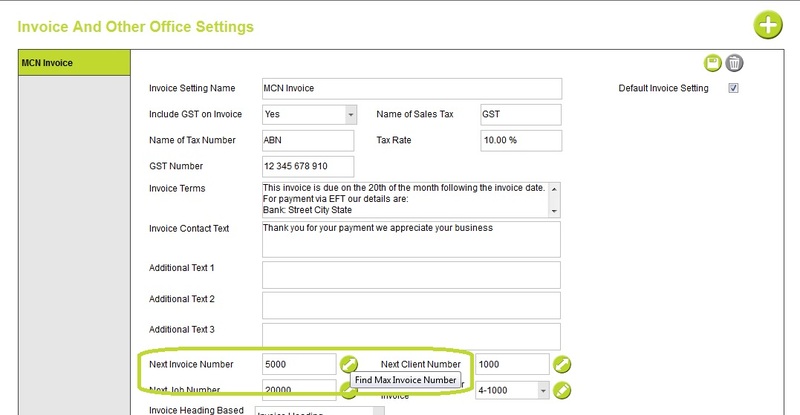 You can change the invoice numbering sequence at a system level or make one-off changes to particular invoices. An invoice number can only be edited if the invoice is uncomitted. 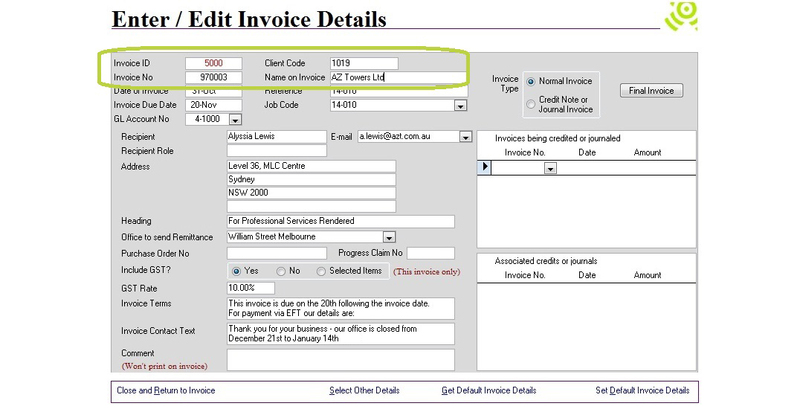 Once you’ve created an invoice you can always change the invoice number from Invoices > Edit Invoice Details. If you are trying to edit an invoice number and run in to problems it’s most likely that the invoice number has been used before. You can search for specific invoice numbers from the Load Invoice screen, or find the next (highest) available invoice number from the Find Max option in System Management/Administration. Some companies like to use a different series of invoice numbers for write off invoices and templates, this can also be edited using the next invoice number option. If you find that you tend to use the same invoice line comments often it’s handy to save them as default narrations. You can choose from a list of default narrations by picking the narrations drop down from the create invoice line screen. From Invoices > Generate Invoice > Choose Generate Based on Invoice. Only invoices that have been committed will appear on statements.We recommend committing your invoices as soon as they are approved and are ready to send. 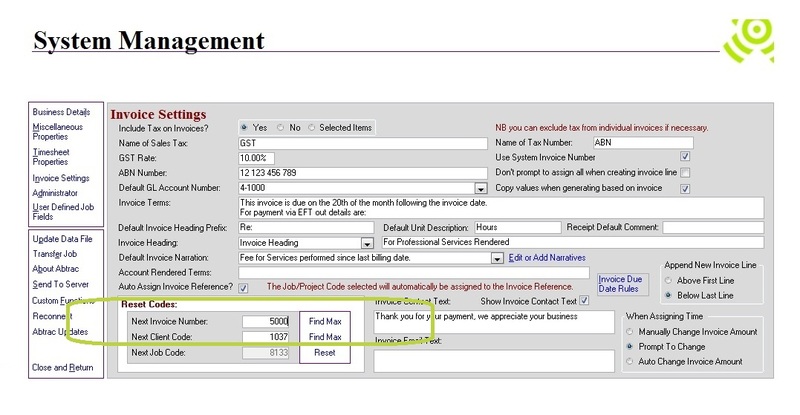 This will remove your invoice from the current batch and make it available for statements. If you want to include an uncomitted invoice in a statement of accounts you can use the Account Rendered option, also from Debtor Management. *Statements and Accounts Rendered are only available with Abtrac’s Debtor Management module. 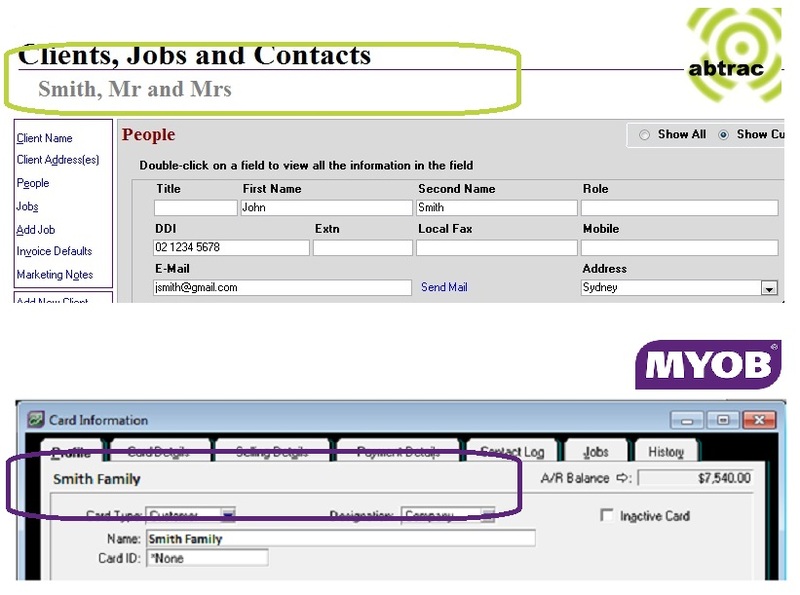 This is an add-on to standard Abtrac which allows you to record detailed invoice payments and send accounts to clients. 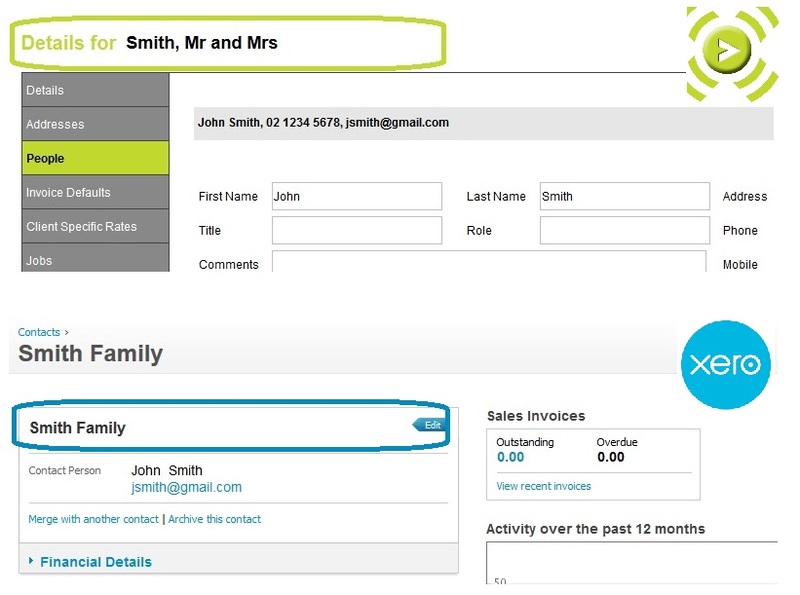 This entry was posted in Accounting Package Integration, Administration Settings, Debtor Management, Invoicing, Tips & Tricks and tagged accounts link, client name, invoice number, invoices, myob, statements, xero by Jen. Bookmark the permalink.